This captivating book offers a detailed insight into the lives of great portrait artists and the people they painted, from Leonardo da Vinci to Frida Kahlo and Andy Warhol. 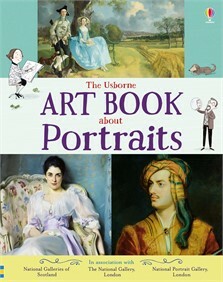 Published in association with National Portrait Gallery, London and The National Galleries of London and Scotland. Includes links to websites to view even more portraits online.